A good sale to the Eternal City. Support us by using our Priceline link to book with dates found on ITA Software Matrix Airfare Search. 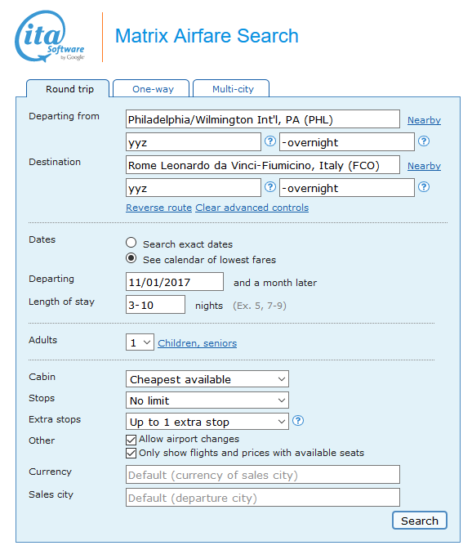 Make sure to select “Flights” then “Multi-destinations,” and enter each segment and dates for those segments as shown on ITA to price. 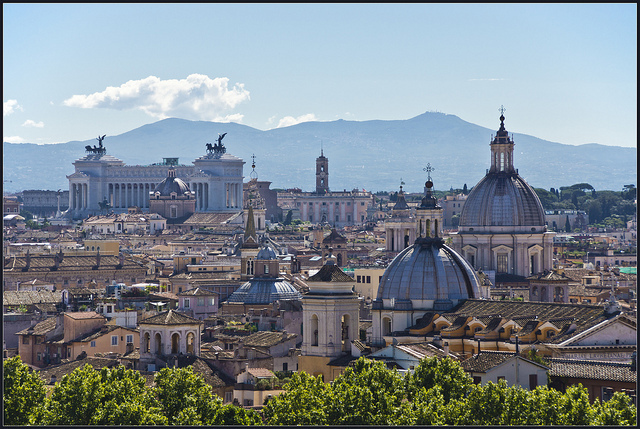 One Response to "Air Canada – $527: Philadelphia – Rome, Italy. 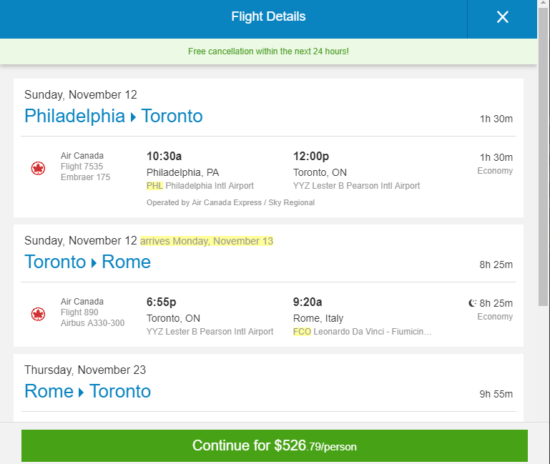 Roundtrip, including all Taxes"
Do not trust Air Canada. The employees are rude and uncaring. They totally ignored me even after several emails. I wl never fly with them again.